Breakfast. Brunch. Lunch. Dinner. Dessert. Coffee. Tea. Beer. Wine. Cocktails. la belle vie. la buena vida. la bella vita. i kalí zoí. One of the world's healthiest eating lifestyles, fruits, vegetables, whole grains, legumes and olive oil are featured beside fish and poultry accompanied by red wine - with the approach "everything in moderation". 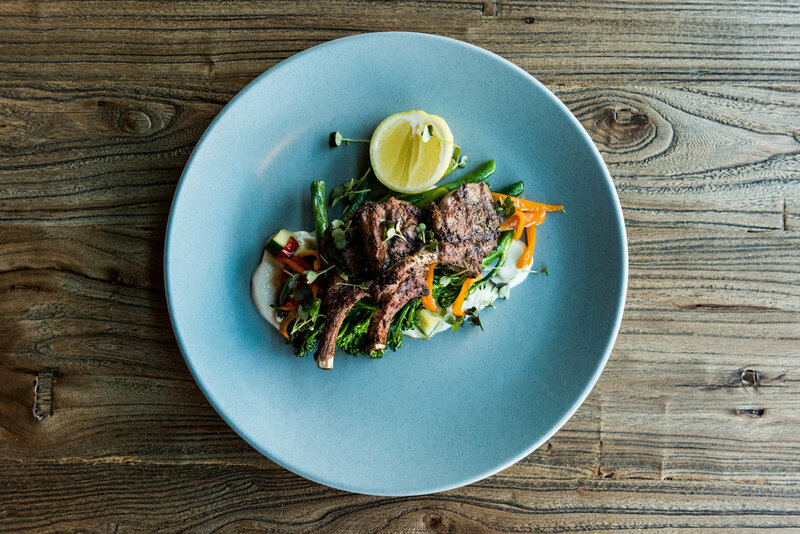 Shaped by the Mediterranean Diet, we shine the spotlight on wholesome dishes, using fresh produce with simple cooking techniques, where the authentic flavours of fresh local and seasonal ingredients are encouraged to shine. The Kitchen delivers refreshing and simple food done well, plated and served to work in harmony with the communal atmosphere, open air and waterfront views. The custom-designed Italian-imported wood fired pizza oven is showcased - and where all the magic happens. 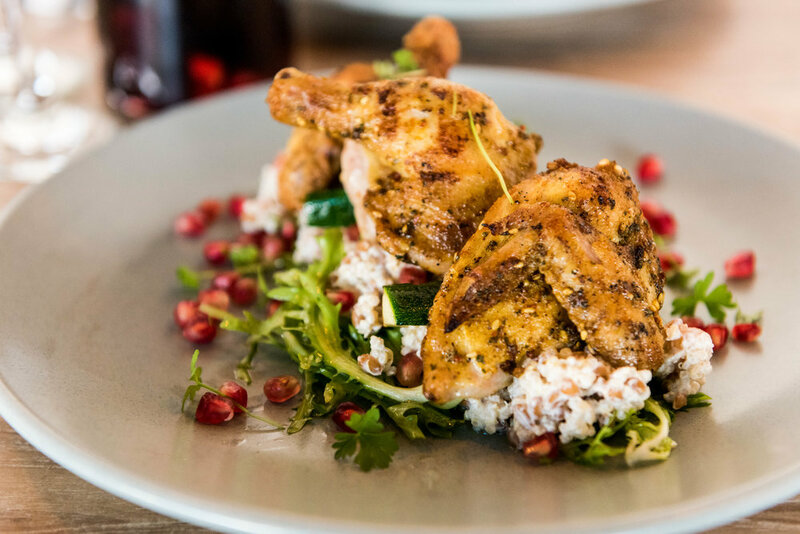 Farm-fresh produce, seafood and locally sourced ingredients are the heroes of freshly cooked dishes created from scratch, elevated by the flavours of the woodfire and chargrill. Light and wholesome characters are present in each dish, celebrating the best of Australian seasonal produce - from the ocean to the farm and the garden. 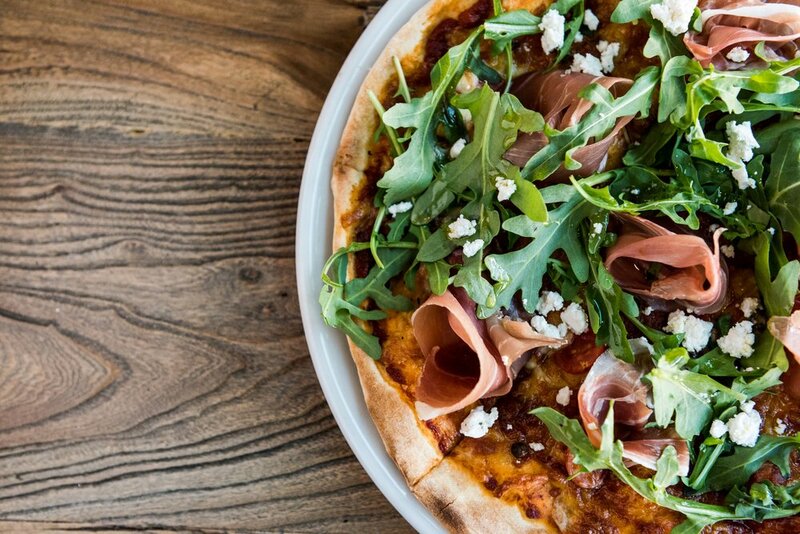 Featuring housemade fresh pastas and wood fired pizza, Mediterranea's menu is designed for grazing and sharing. 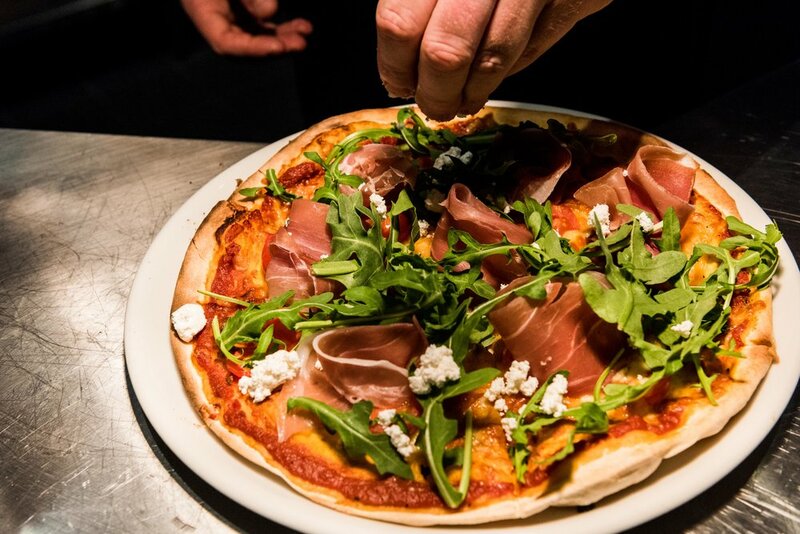 Covering breakfast, lunch, dinner and dessert, share plates, grazing boards or something more, our menu will appeal to every appetite, palate and dietary requirement. Matched to brews, wines, sangrias and Mediterranean-inspired cocktails with stunning harbour views, Mediterranea Restaurant presents the ultimate alfresco dining experience.